2 hotels with a sea view are waiting for you in Bandrele. 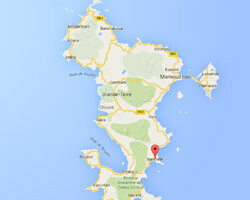 Bandrélé is located in the southeast of the island of Mayotte. 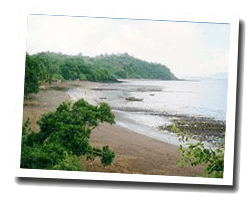 This is the most popular tourist destination in Mayotte, in green landscapes. At the seaside you can find beautiful beaches, white sandy islets, and a nature reserve where sea turtles lay their eggs. In Bandrélé enjoy the pleasure of a sea view hotel.